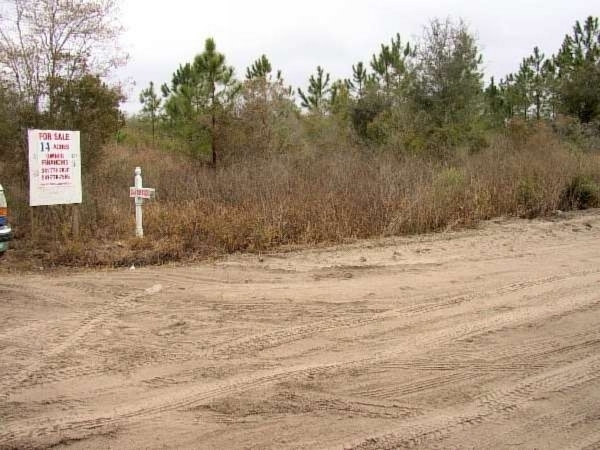 Price Reduced - 10 acre parcels. 3 to choose from. About 15 miles south of Live Oak near Mayo and the Suwannee River. Frontage on Highway 51, RV okay, $49,000 each. 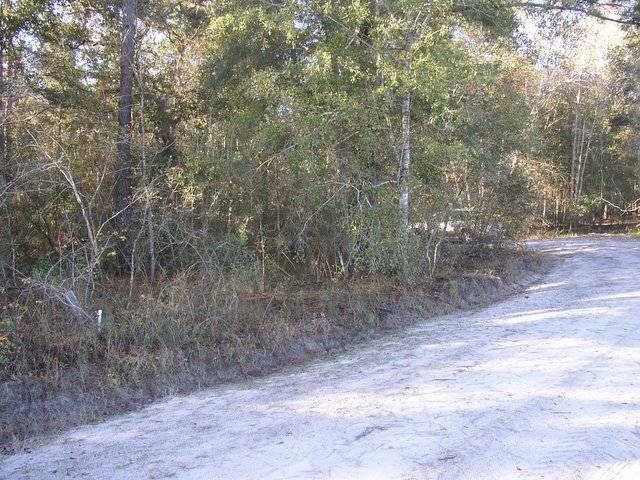 Price Reduced - 0.93 acres north of Mayo, wooded lot on paved road, RV Okay, $9,500. 16 acres NW, Lafayette County, CR 251B & Blue Springs Rd. 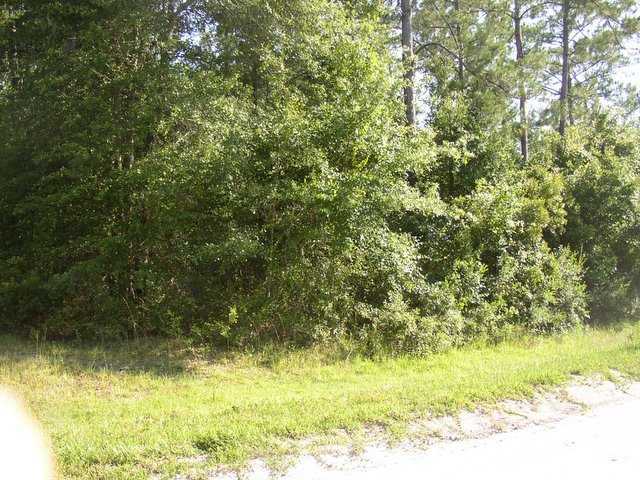 On paved road near river and springs, owner financing. 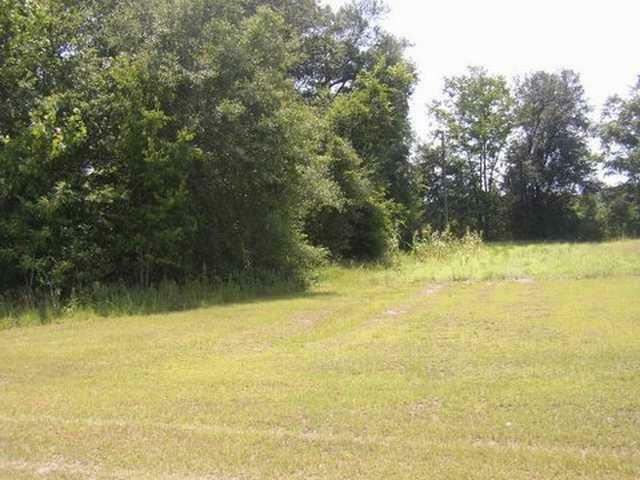 Price Reduced - 1 remaining mobile home/RV lot in an existing subdivision. RV's permitted year-round. Approximately 1 acre. On a private road. $7,500- no owner financing available. 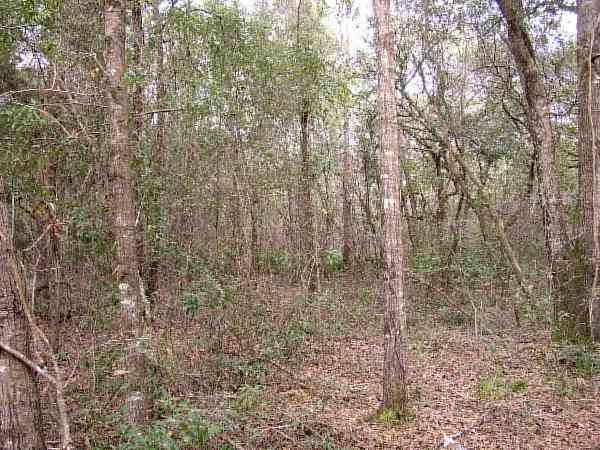 This is 40 beautiful acres with trees, north of Mayo, FL and south of Dowling Park, FL and just west of the Suwannee River. 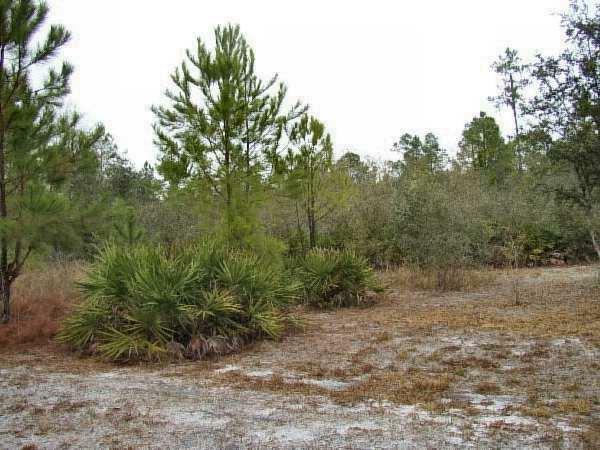 It is 20 acres of hardwoods and 20 acres of pines. This is a great hunting spot. 20 acres in NE Lafayette County near CR 292 & Blue Springs Rd. 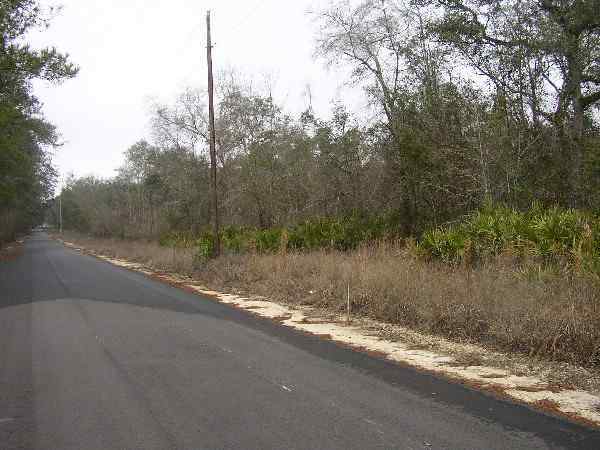 On a paved road near Suwannee River and Lafayeette County's Blue Springs. Owner financing available. 2 lots (approx. 129 x 325) 7 miles NW of Branford and 22 miles south of Live Oak. Across from Adams lake and near boat launch, RV Okay, $9,900 each.